While we’re sharing our Color of the Year with our 2018 Forecast post tomorrow, I thought I’d share selections from Sherwin Williams, Benjamin Moore and Pantone. 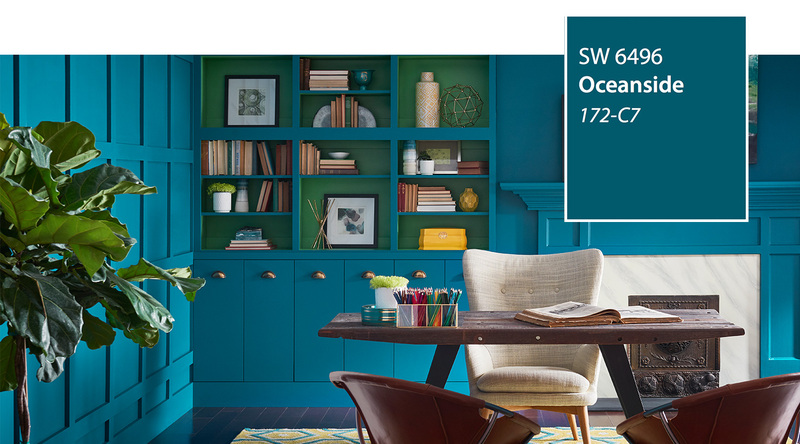 From Sherwin-Williams.com: “A collision of rich blue with jewel-toned green, a color that is both accessible and elusive, Oceanside SW 6496, is our 2018 Color of the Year. A complex, deep color that offers a sense of the familiar with a hint of the unknown, Oceanside, bridges together a harmonious balance of blues and greens that can be found in what’s old and new. 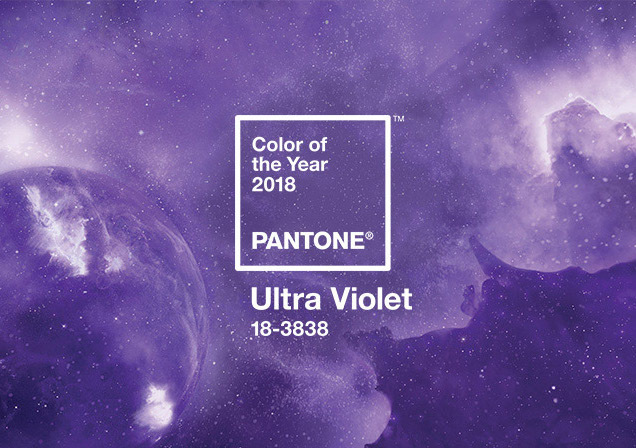 Per Pantone Color Institute, “A dramatically provocative and thoughtful purple shade, PANTONE 18-3838 Ultra Violet communicates originality, ingenuity, and visionary thinking that points us toward the future. 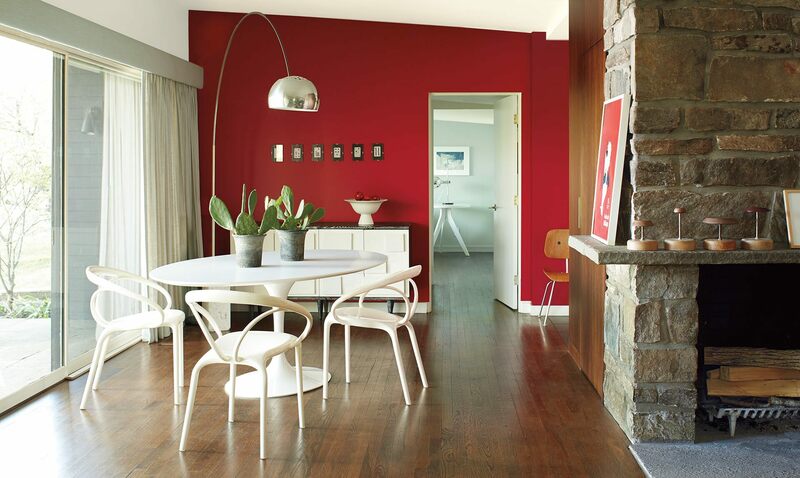 From BenjaminMoore.com: Benjamin Moore’s Color of the Year, Caliente AF-290, is strong, radiant and full of energy.